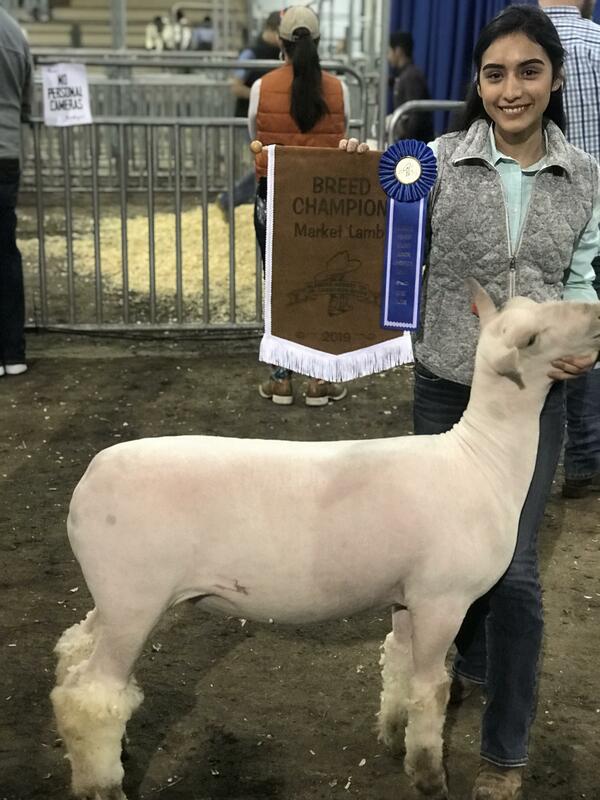 After months of hard work and countless hours preparing, our 4-H students had the opportunity to present their animals at the Kleberg-Kenedy Jr. Livestock Show last week. 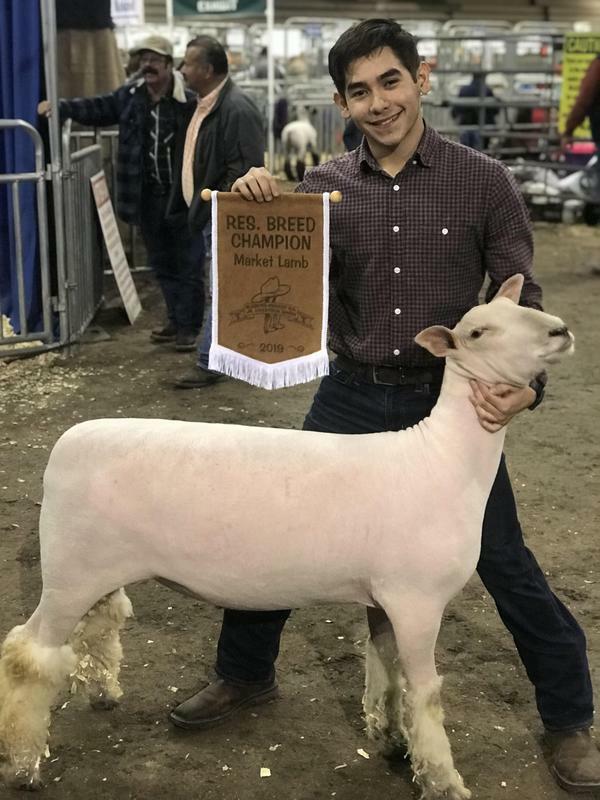 Out of 11 entries (10 lambs and 1 goat), eight qualified for the auction held on February 2. All of the students did a great job showing their animals, and Daniela Lara and Julio Galvan received Breed Champion and Reserve Breed Champion, respectively, in the South Down division. 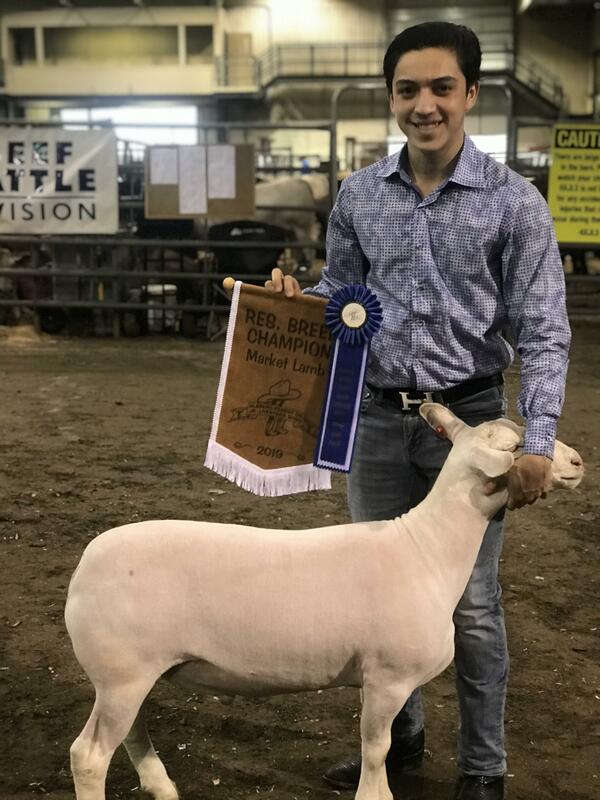 Christian Pena received Reserve Breed Champion in the Dorper division. And, our students received numerous 1st and 2nd places, ribbons and banners. Another successful show year in the books for our Eagles 4-H Club!